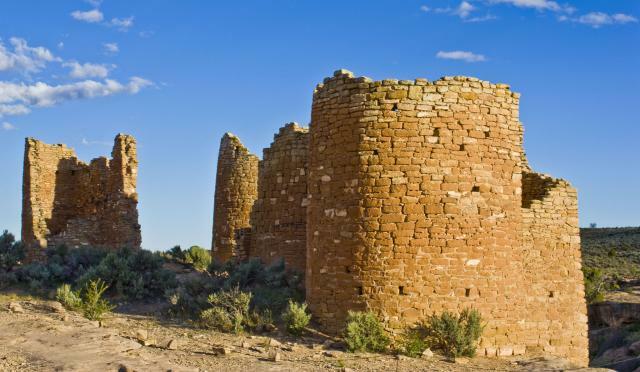 This last weekend Amanda and I headed south to Hovenweep National Monument and the Canyons of the Ancients National Monument. This is an area we have been close to many times before, but had not been to yet. I’m not sure why it took so long, but it was definitely well worth the visit, and I’m looking forward to heading back to explore more in the future!